In our home, we like our food to have a kick of flavor. 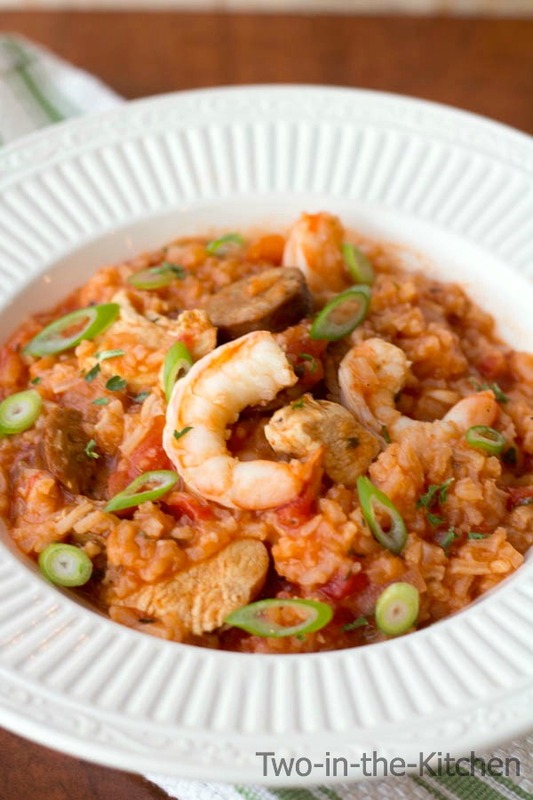 And this Jambalaya dish that my husband Erik created certainly delivers. 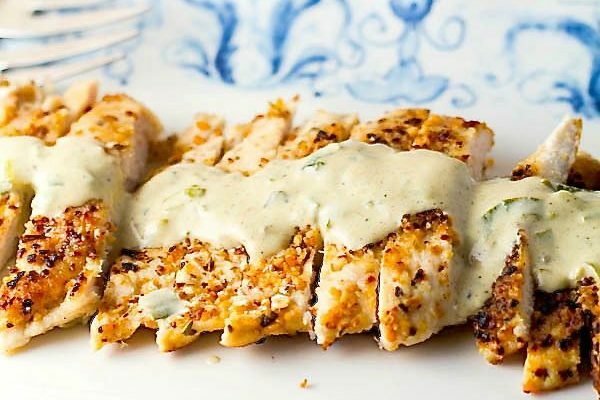 Whenever Mardi Gras season rolls around, I am always craving New Orleans inspired meals. Though I’ve never been there, I absolutely love the flavors of Mardi Gras dishes. 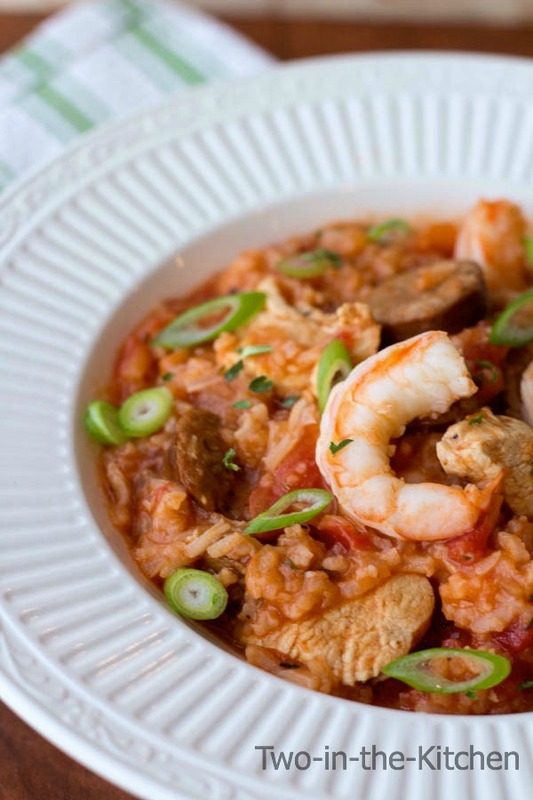 So this yummy Jambalaya is made with chicken, shrimp and Andouille Sausage. Let me say something about the sausage; Yes, you could use any type of smoked sausage for this meal, but if you really want to drive the flavors home, you should buy a quality Andouille sausage. 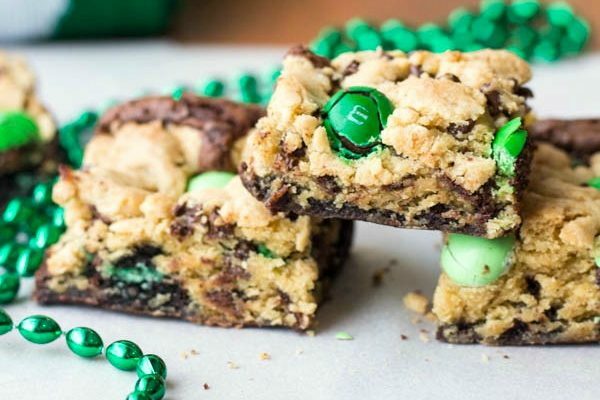 Erik bought the kind used in this recipe at Whole Foods. 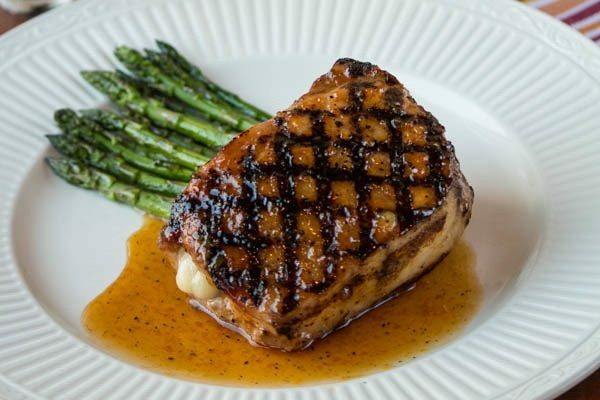 The flavor that it imparts to the whole dish is amazing! To compliment the dish, I made a skillet Jalapeño Cheddar Corn Bread. 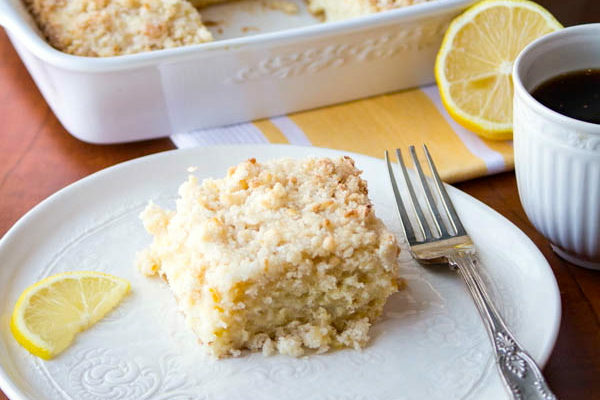 The mild spice of this cornbread really pairs nicely with the flavors of the Jambalaya! And it can be mixed up and baked quickly! So what if you don’t live in New Orleans! 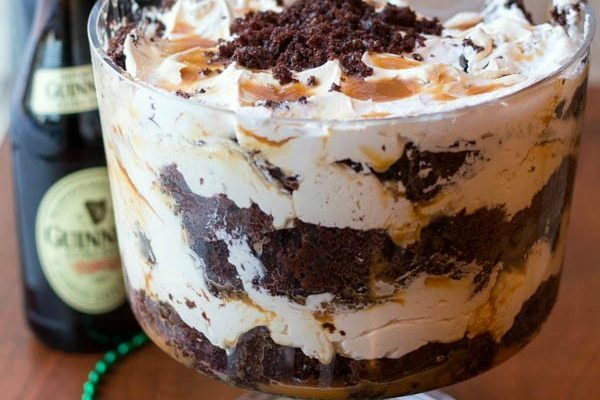 You can still whip up the spice and flavors of Mardi Gras in your own kitchen! Go ahead and make this Mardi Gras Jambalaya with Jalapeño Cheddar Corn bread and kick up the flavor in your home! Sauté the Andouille in a heavy bottomed stock pot or Dutch oven over medium heat until it is well rendered and lightly browned. Remove the sausage from the pot and set aside. Sauté the onion and garlic in the pot for 5-7 minutes or until the onion is translucent. Add the rice and spices stirring until well mixed. Add the chicken, diced tomatoes, tomato sauce, water and Andouille sausage. Bring the mixture to a boil over high heat, cover and reduce to a low simmer for 15 minutes, add the peeled and deveined shrimp and cook for 5 minutes more. Serve immediately. Garnish with sliced green onions. A note about the recipe: This feeds a crowd! 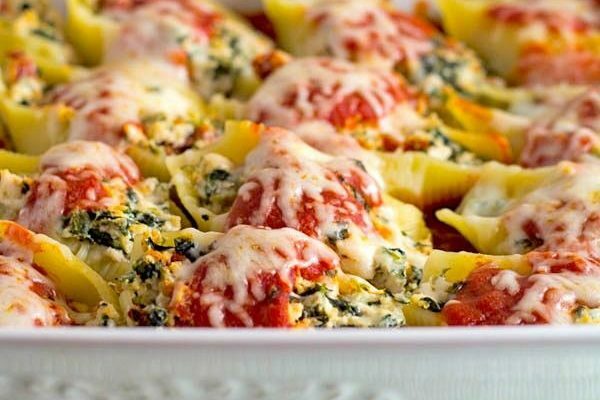 If you are only cooking for 4 or 5, or if you don't want leftovers, you may cut this recipe in half! In a large mixing bowl, sift together cornmeal, flour, sugar, baking powder and salt. Add melted butter, milk, sour cream and egg and mix until blended. Mix in cheese and jalapeño and pour the batter into the skillet. Bake for 20-25 minutes or until the top is golden brown. Remove from the oven and allow to cool slightly before slicing and serving. 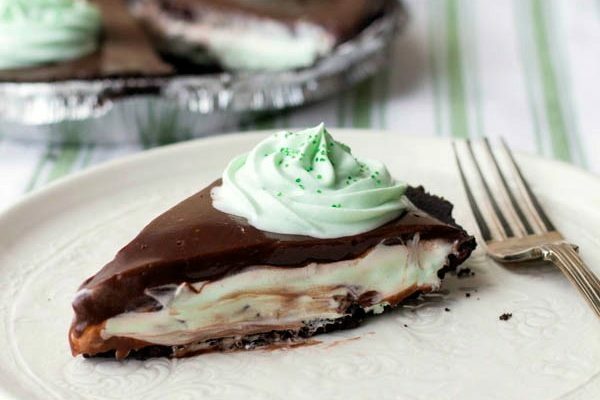 For other New Orleans inspired dishes check out these at my friend Kristi’s blog, Inspiration Kitchen. She has some great ideas! 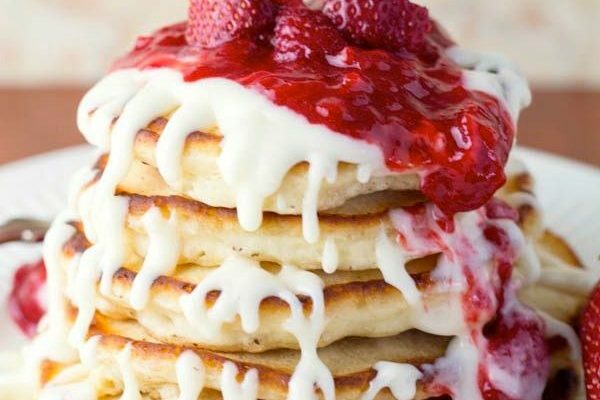 Oh girllllll… you KNOW I’m totally down with this dish! Bring on the spice, the heat and get in the kitchen in New Orleans! I love it! Jalapeno Cornbread? Oh yes! 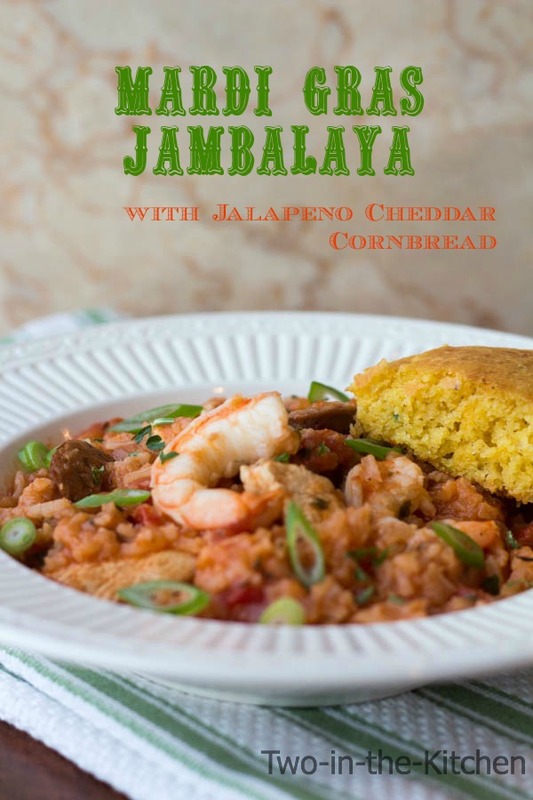 Love ya and LOVE this dish – both the Jambalaya AND the Jalapeno Cheddar Cornbread! You are so speaking my language! I LOVE New Orleans type of food. The Mr. and I went to the New Orleans themed Disney hotel in Florida and it was heavenly for me all around! Your jambalaya looks so delicious and authentic and I am practically drooling at your jalapeño cornbread!! My taste buds just kicked into high gear seein this– I love all of the flavors and the heat in jambalaya, and that cornbread looks out of this world! My husband would go NUTS for this! haha He loves jambalaya and orders it a lot when we go out. I’ve actually never made it at home … I need to just give it a try! I’ve never tried to do jambalaya but I am going to. Thanks for the inspiration! New Orleans is one place I would LOVE to go to! 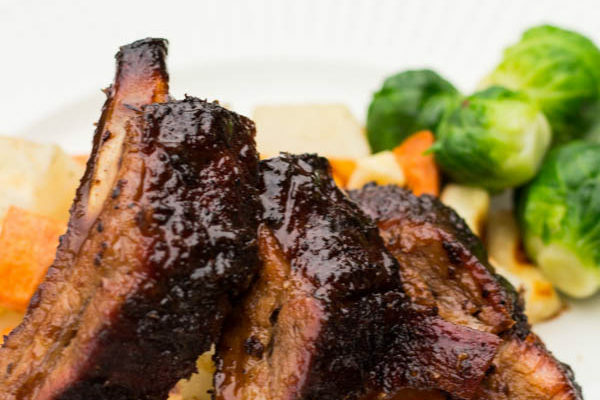 Loving this dish, Renee… especially the kick to it! Our family is all about a little kick to our meals, as well! We love a kick of flavor in our foods and jambalaya has always been a dish we order out that I have wanted to try making at home. 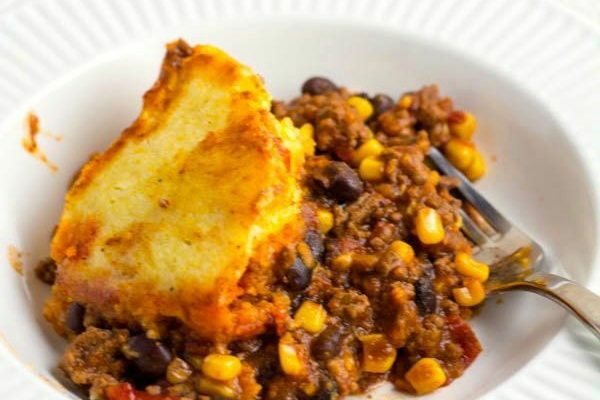 This looks absolutely mouthwatering Renee – I love all the flavors in here and the cornbread looks incredible! You know, sometimes my husband makes this dish without the shrimp. But I love it!! And I’m like you Tina, I love cornbread!! We love spicy food in my house too, so I’m going to put this on my “must try” list for sure! 🙂 So sorry the restaurant closed, but I’m happy for you that your hubby is handy in the kitchen!! 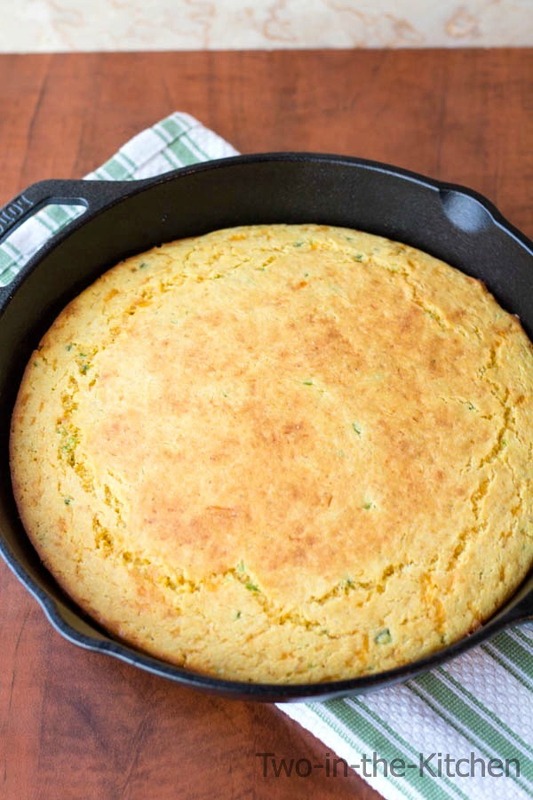 This Jalapeno Cheddar Cornbread looks insane! I love me some cornbread with a bit of heat! I love jambalaya and spicy cornbread, so this looks so good to me! Thanks for sharing two fab recipes with us at Saturday Night Fever! With the Jambalaya meal you brought back atmosphere in New orleans. I’m a great fan from spicy food. You inspired me a lot.